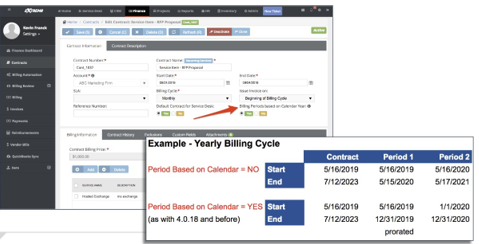 Here are the latest release notes from our BMS/Vorex update. Some pretty exciting features included. 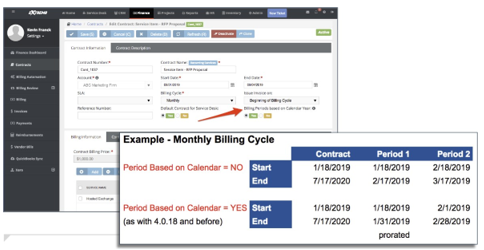 Recurring Service Contracts - Billing periods can now be based on the Contract Start Date instead of the calendar year, providing more flexibility in how you bill your clients. Merged Tickets - Notifications can now include both the original and new ticket numbers resulting in better visibility an clearer communication to end users. Internal Test Fixes (an inside view) - We've included a number of minor fixes related to our rigorous internal testing efforts over the last few release cycles. These fixes have never been reported by customers, and each of them is very minor, yet we feel that the cumulative effect of these fixes results in an improved user experience overall.